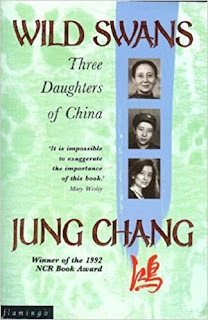 Through the lives of three different women - grandmother, mother and daughter - this book tells the story of 20th-century China. At times scarcely credible in the details it reveals of the suffering of millions of ordinary Chinese people, it is an unforgettable record of tyranny, hope and ultimate survival under conditions of extreme harshness. In 1924, at the age of 15, the author's grandmother became the concubine of a powerful warlord, whom she was seldom to see during the 10 years of their "marriage". Her daughter, born in 1931, experienced the horrors of Japanese occupation in Manchuria as a schoolgirl, and after their surrender joined the Communist-led underground fighting Chiang Kai-Shek's Kuomintang. She rose to be a senior Communist official, but was imprisoned three times. Her husband, also a high official and one of the very first to join the Communists, was relentlessly persecuted, imprisoned and finally sent to a labour camp where, physically broken and disillusioned, he lost his sanity. The author herself grew up during the Cultural Revolution, at the time of the personality cult of Mao and the worst excesses of the Gang of Four. She joined the Red Guard but after Mao's death she was to become one of the first Chinese students to study abroad. This is one of the best books I have ever read. 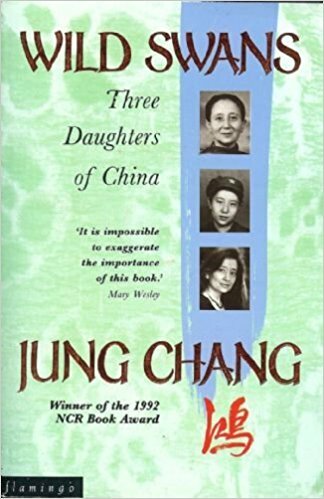 It traces a micro-story of a family through three generations of highly motivated women interwoven with the history of China over almost a century. 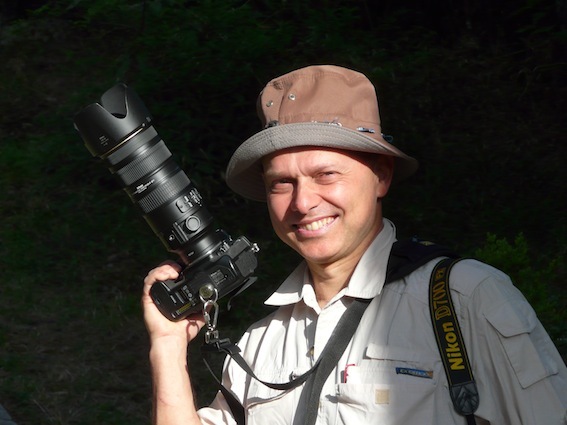 It it meticulous and fastidious about details and context, which allows the reader to immerse himself into the incredible evolution and revolution of this continent/country. China went from the feudal system of the late Qing dynasty to a modern superpower, passing through two revolutions, civil war, foreign aggression, a world war, economic transformations that took other countries centuries to complete. In the course of these events China was invaded, then locked itself up and isolated its people from the world, then opened up again after Mao's death, and that is roughly where the book ends. So we don't see the new China in this book, but we can understand how it got there and why the Chinese today are so eager to break with the early period of the People'd republic and open up to the world. Even the Communist Party of China today considers the Great Leap Forward and Cultural Revolution, two of the central events in the book, to have been complete mistakes. Translated in 37 languages and 13 million copies later, this book is banned in China, perhaps because it is very critical of Mao. Even if today the policies of China are the opposite of what Mao preached, the time to criticize the great Chairman too much has not yet arrived. Deng Xiaoping famously said Mao was 70% right and 30% wrong. This book would probably reverse those two numbers!